When you hear building regulations, you might suspect that such a thing couldn’t possibly apply to either your professional rewiring or DIY job. Surely building control is for big extension projects? 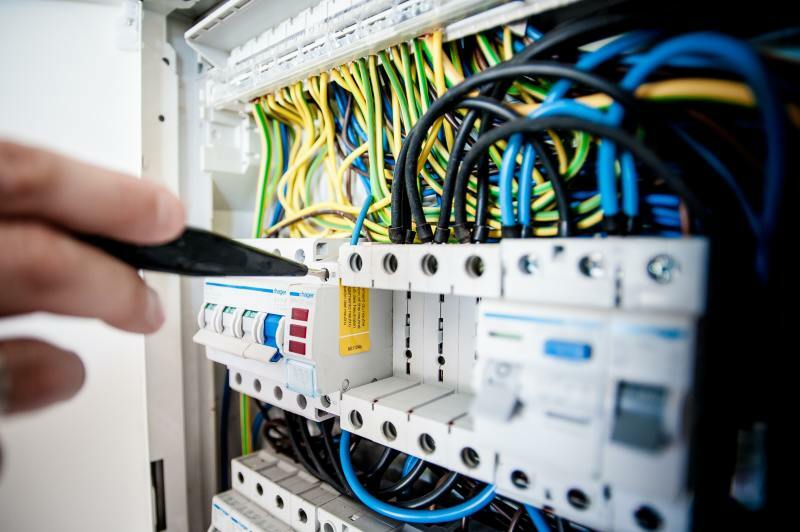 However, since 2005 all electrical work in UK homes must meet a set of requirements set out by building regulations - aka, standards the Government has set for all dwellings. Altering or adding to an existing circuit in a special location, such as a room containing a bath, shower, or swimming pool. For the final point, you’ll only need approval from your council if your circuit alterations are in the space surrounding a bath or shower. However, if your home has a swimming pool or sauna, any electrical work in that room has to be flagged. It’s worth noting, that it’s against the law for a homeowner or landlord not to be able to prove that their home meets building regulations. As a criminal offense, your local authority has the right to remove or alter any work within your home that does not meet the Government’s standards. How do you get building regulations approval? If you decide to notify the council yourself, you’ll have to allow a Building Control Officer to do a site visit. If they approve, you’ll then be issued a compliance certificate. However, we recommend finding a registered electrician, if you can. Not only will this ensure a high standard of work, and protect you from cowboy practitioners, you’ll also receive a Building Regulations Compliance Certificate as part of the service. What’s more, if the work completed isn’t up the scratch, with a registered electrician, you’ll be able to log a formal complaint. If your taking on a larger project, something beyond a simple electrics job, you’ll probably need to create a building regulations package. With our team of experts, we’ll make sure your project not only gets approval, but that you feel confident and safe going into your build. Our aftercare includes continued advice services, plus introductions to the best contractors and suppliers in your area. We vet every professional we recommend, ensure your home is in safe hands at every stage.